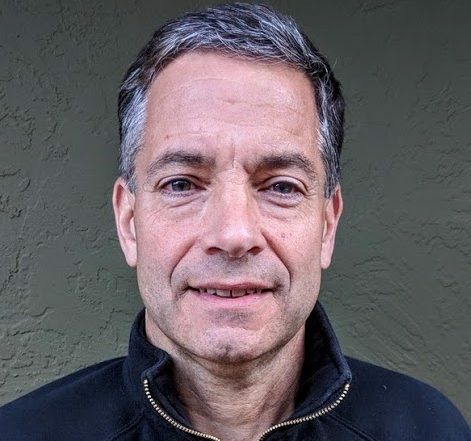 In the Bay Area for over 30 years. SERVICE, EXPERIENCE, PROFESSIONALISM SINCE 1982. 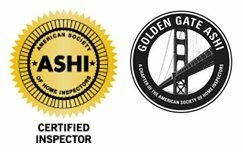 One of the oldest residential and commercial inspection firms in California, inspecting homes and commercial buildings in the Greater San Francisco Bay Area, including Oakland, Berkeley, Richmond, Albany, El Cerrito, San Francisco, San Rafael, Benicia, Walnut Creek, Concord, Castro Valley, San Leandro and Hayward to name a few. 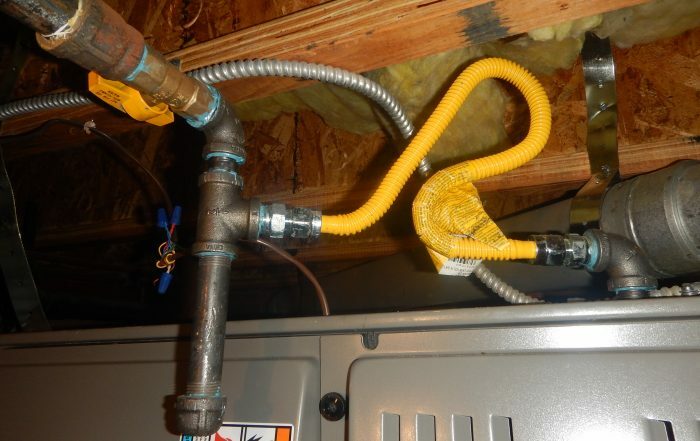 JMC Building Inspection Services assures you will receive a thorough, detailed inspection of your home or commercial property. 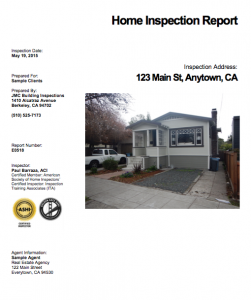 Having performed over 10,000 building inspections in the San Francisco Bay Area since 1982, we are very familiar with building issues typical of properties in the Bay Area region. 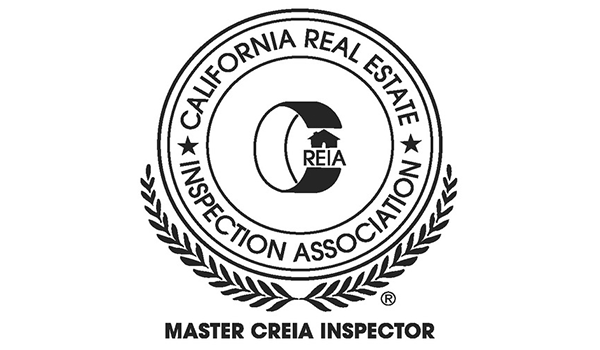 We have built a solid reputation in the East Bay and have excellent references among property owners, Realtors®, and other professionals.